I cannot say no to a lip balm .Guess what ? If you count my collection of tinted and non tinted ones ,I own atleast 10.Still my lip balm crave did not met satisfactory .Well, today I am going to talk about a miracle lipbalm that really works and keeps my lips in best condition. 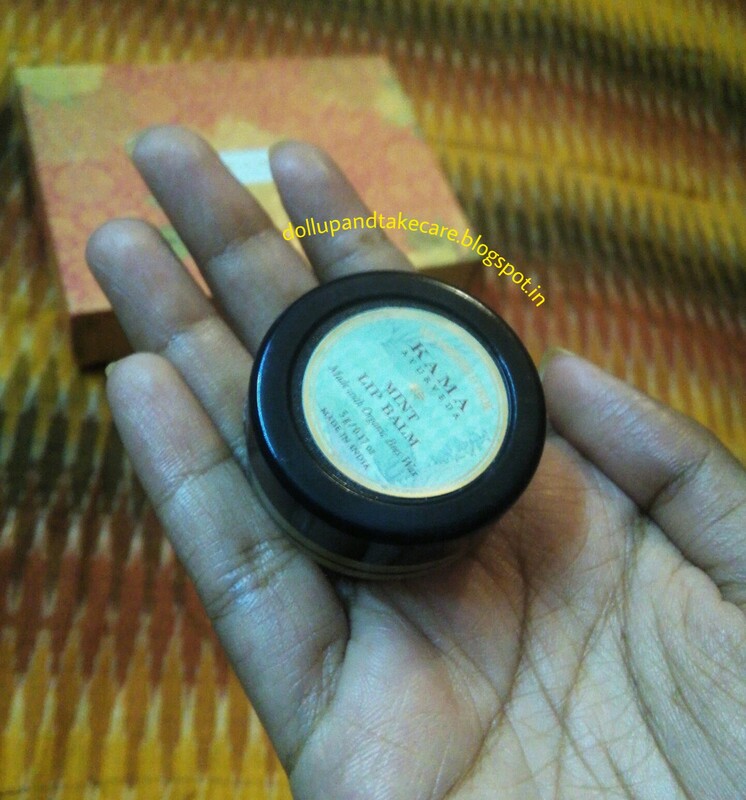 I am talking about Kama Ayurveda Mint Lip Balm.This lip balm also comes in coconut and almond ,rose and many other variant . 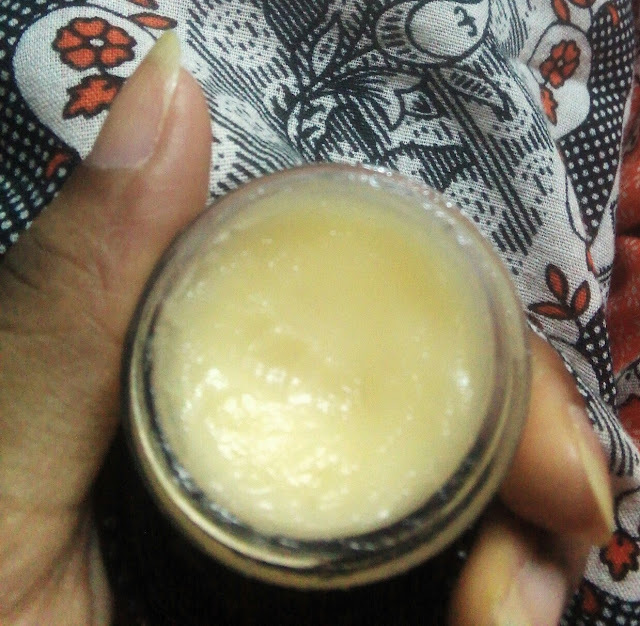 A rich, natural moisturising lip balm made with Organic Almond and Castor oil. Blended with Organic Bees wax and Cocoa butter for intense nourishment. Leaves the lips replenished, soft and hydrated. It contains bee-wax but neither feels too heavy nor waxy . It keeps my lips well moisturized .I love my lips always hydraded thus before going to bed I apply it . It is one of the lip balm I love using during summer . The coolness of mint I feel on my lips is amazing .This Lip Balm keeps my lip in its best condition.